Having spent quite some time with Linux and Kubernetes admins, I've come to realize that networking isn't one of their strong sides. Being a network guy myself, I feel obliged to share my views on topics as important as this one. 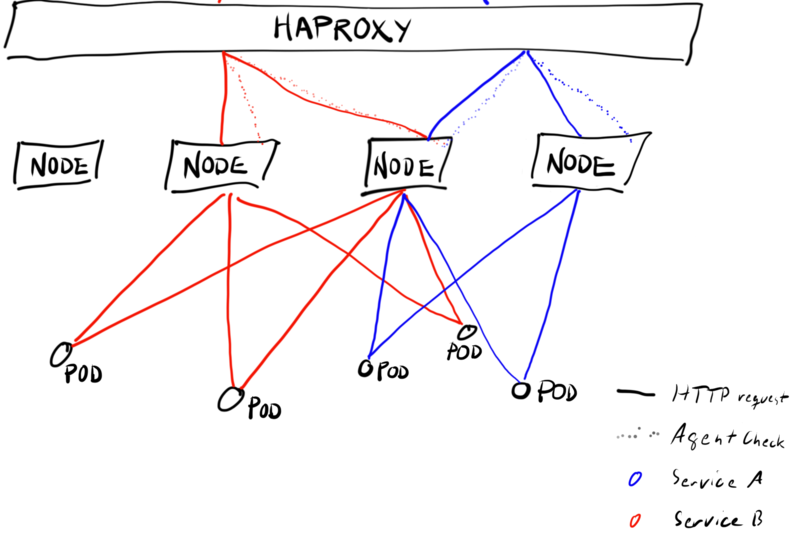 So, which proxy should you use in your Kubernetes cluster? All three of these proxies are highly reliable, L7, proven proxies, with Envoy being the newest kid on the block. All these proxies do an outstanding job of routing traffic L7 reliably and efficiently, with a minimum of fuss. There is no full parity of features, but you can implement any critical missing features in the proxy itself… the power of open source! HA Proxy is the default Load Balancer when it comes to Kubernetes. It was initially released in 2006, when the Internet operated very differently than today, ergo… there's an issue of slow adoption of new features. This is very serious when you consider SECURITY, like support for last SSL/TLS versions. NGINX is a high-performance web server, FASTER and more modern then HA Proxy Load Balancer, WAF and so many other things… and if you check out the SDN integrations (Cisco ACI, VMware NSX, Nokia Nuage), these are all based on open source version of NGINX. NGINX open source has a number of limitations, including limited observability and health checks, so it comes down to what you're looking for. If you want an enterprise product, depending on your company environment - go with NGINX Plus, ACI or NSX (be sure to ask for -T). Envoy Proxy is new… so not very mature, BUT - most modern, and used in production in Apple, Google among others. 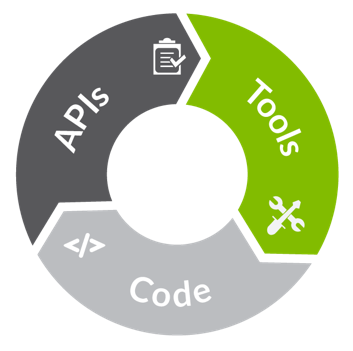 Envoy was designed from the ground up for microservices, with features such as hitless reloads, resilience, and advanced load balancing, plus - and exposing dynamic APIs for configuration. THIS is a big deal, in the world where proxies have been configured using static configuration files (Envoy also supports static config, of course). And lets not forget that Istio Service Mesh, which I'm a big fan and contributor of, uses an extended version of the Envoy proxy. Just married: IBM and RedHat. 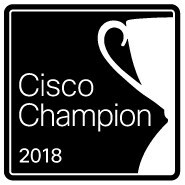 What does this mean for Cisco and VMware Multi-cloud offer? Is this a winner combo? Or do other Hybrid Cloud promoters, like Cisco and VMware have equally good lock-in-free proposals? The buyer is changing, Multi-Cloud is an APPLICATION strategy, not the infrastructure strategy (read more about this here). Companies don't really know who to trust, as what they're being told by various vendors and providers is not really coherent. This makes is pretty difficult to actually build a Cloud strategy (don't get me started on CEOs who'll just tell you "We've adopted Cloud First", and actually think they have a cloud strategy). - IBM and RedHat, as software companies, will be able to get to the Application market. - Neither of the two can do Infrastructure as well as VMware & Cisco. How important is this? Very! And here is why. 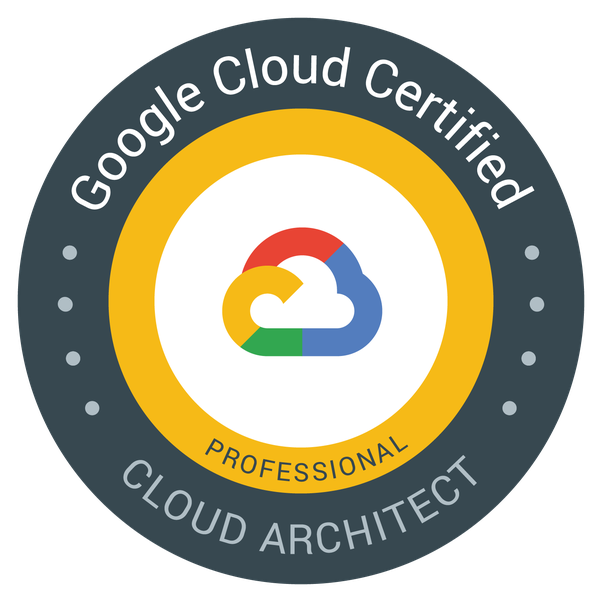 Cloud Center, a true application oriented micro-services ready CMP, Public Cloud and Automation Tool agnostic, equipped with the right Benchmarking and Brokering tools, that integrates quite well with the infrastructure, and workflow visibility platforms. 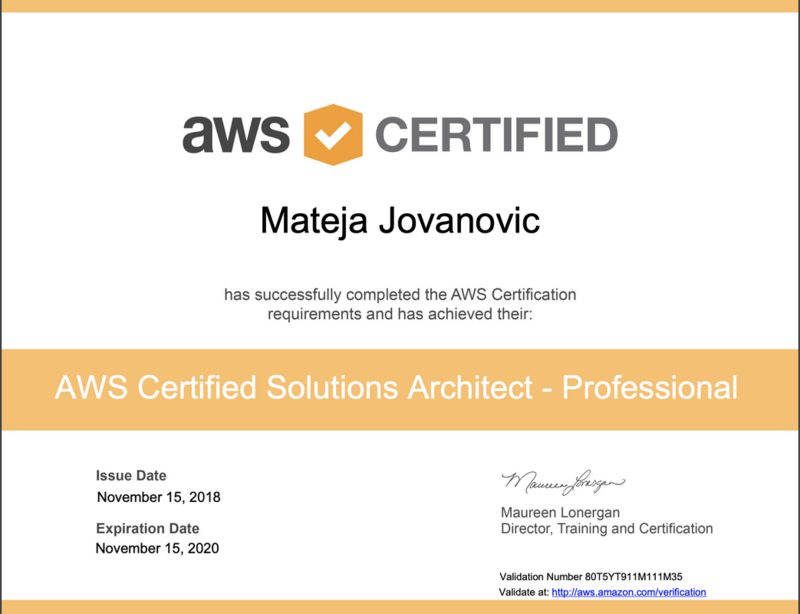 ACI and Tetration, that enable the implementation of coherent and consistent Network and Security Policy Model across multiple private and public clouds, along with the workload visibility. HyperFlex and CCP, providing enterprise production-ready, lock-in-free Kubernetes solution on a Hyper Converged infrastructure. AppDynamics and Turbonomic, a true DevOps combo for the Day 2 we're all fearing in the Cloud, letting the application architects model their post-installation architecture, and monitor the performance of each element, latency between different elements, and assure the optimal user experience. vRealize Automation, the best of breed Automation and Orchestration Hybrid Cloud ready platform. PKS and VKE, KaaS platforms that provide the enterprise production-ready Kubernetes solution, with a fully prepared Operations component, in both - private and public cloud. Wavefront, application visibility tool running on Containers, designed with Cloud applications and Micro Services in mind, with just insane performance. NSX, including the full SDN stack in both, Data Center and Cloud, with probably the best API (both documentation and usage wise). 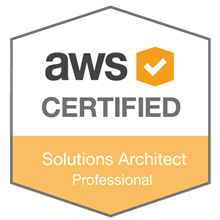 Partnership with AWS, Azure, GCP and IBM, to leverage the most demanded Hybrid Cloud use cases in a "validated design" fashion. Multi-cloud is still a space that, based on Gartner and IDC, over 90% of Companies are looking at. Big companies are making their moves... so just grab your popcorn, and observe. It's going to be a fun ride! The SDN hype started a few years ago. Everyone was talking about it as the next big thing, and it all made so much sense. I started exploring SDN while Nicira and Insieme were just two startups, and got even deeper into it when they were bought by VMware and Cisco and rose as ACI and NSX. SDN makes perfect sense. A single point of management and operations of the entire data center network, micro Segmentation as an embedded feature, REST API support for automation, possibility to move the workloads between Sites without having to reconfigure the security policy, and a bunch of others. It truly is a missing piece, arriving a bit too late. So… why hasn't the same happened like when we started using server virtualization? Why isn't everyone implementing these technologies, and celebrating the benefits while singing their favourite tune? In my opinion, two reasons: misleading PowerPoints and vendors with the wrong go to market strategy. Networking tends to be more complex then Compute and Storage in the Data Center. You have a group of independent network devices that need to transfer an insane number of packets between different points, with zero latency, and no time to talk to each other and coordinate the decisions. When you introduce Automation into the equation, it all gets really interesting. With SDN we introduced overlay, and managed to somehow make all this easier. Where is the problem then? - If you automate, you will save a lot of time and resources. - To create automation, you need a lot of knowledge, experience and a lot of time and effort. The truth about misleading PowerPoints lies in the second point. Everyone rushed to explain to their customers how their SDN has an API, and how you can automate everything in an instance, I saw bonus hungry AMs and SEs singing the songs to the customers about how they can use the automation tool of choice. "There's an API so you're good bro!" Unfortunately, this is far from the truth. Yes, SDN supports automation of your network, but it takes a lot of hard work to set it up right, and if you sold something to the customer without setting their expectations right… well, he will be disappointed. What is the truth? Both ACI and NSX are mature solutions, but the SDN is no longer a group of independent switches, it needs to be integrated in the wider ecosystem, and it makes all the difference who integrates all this in your Data Center. If the customers were prepared for this from the beginning, I think we'd all bee seeing a whole lot more SDNs. I'll talk about 2 big ones here - VMware and Cisco. Have you noticed how these two vendors have the same number of production references in each moment? Like there is some kind of secret synchronisation behind the curtain. Ever wondered why that is? The truth is that both, ACI and NSX, are great products. Yes, GREAT! It's also true that a surprisingly small number of "SDN experts" out there understands HOW and WHY these products need to be introduced in the data center ecosystem, so a majority of the happy SDN customers that Cisco and VMware are referencing are kind of fake, meaning - yes, they are using the product, and yes, it's in production, but it is not used as SDN. 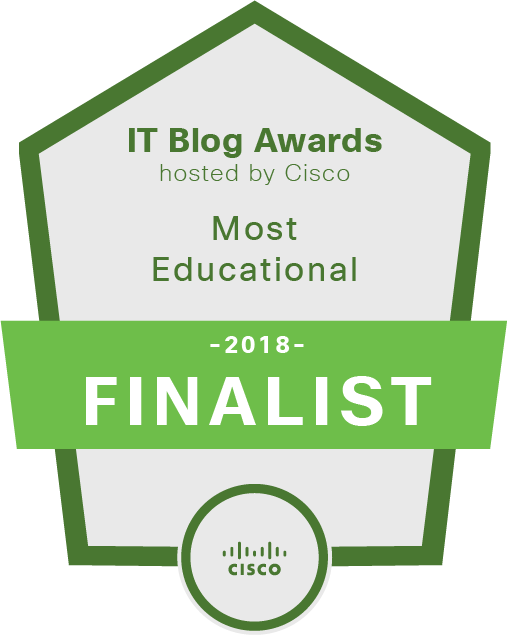 Sure, Cisco has DevNet, and VMware has VMware Code, and these are both great initiatives, but they still lack a critical mass… both of them do. [if you don’t know what these are, I STRONGLY recommend that you stop reading this post, and go check out both these websites, they are AWESOME]. Cisco counts on their traditional big partners to deliver ACI. These guys can sell networking to a networking department, they get BGP and VxLAN, they can build the fabric in what Cisco brutally named "a networking mode", and they can train the networking department to use ACI. That’s it. So… what about automation, IAC (infrastructure as code), what about the developers who are actually the true buyer here, and they just need to provision some secure communication for their code? Well, I'm afraid there's nothing here for them, because neither a Cisco's networking partner not the customers networking department are able to configure and prepare the ACI for what these guys really need SDN for. Customer simply isn't getting what they paid for, and they are pretty vocal about it in the social networks, so the product gets bad marketing. And yes, there are companies out there (such as mine) who are able to implement ACI as a part of a Software Defined ecosystem and help customer build automation around it, but Cisco somehow still isn's seeing the difference, and is still promoting same old networking partners to the customers to implement their ACI. Oh well… let's hope Cisco starts to understanding this before it's late. NSX is an entirely different story. The problem isn't VMware's strategy, but rather - the buyer. SDN is still networking, so the buyer is a Networking Department, but… Networking guys don’t know VMware, they know Cisco and Juniper. On the other hand there are System Admins who are desperate to gain control over network and not depend on the slow networking departments, but… they lack advanced networking knowledge. So NSX, being a brilliant product as it is, ended up in no mans land. 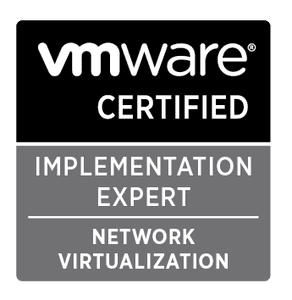 VMware did everything to promote NSX to Network experts, if you're a CCIE, like me, you can actually do NSX cert exams without doing the training, and NSX is easy to learn and understand, but still, not enough hype around it among network admins. So, what happened? Well, for now there are many implementations of NSX used the way System and Security experts are able to promote and manage it, Micro Segmentation with some basic networking, but not even close to the NSX full potential, and again - not used as an SDN. What about the other SDN vendors? Due to all mentioned above, the Customers are under the wrong impression that not even ACI and NSX are fully mature and stable solutions… If Cisco and VMware aren't able to invest what it takes and make it stable, what do you expect from the others? In one moment all these guys made huge investments in their technology, and there was still no sales to support the investment, so - they lowered the prices and started selling the solutions that weren't yet mature. This caused customers dissatisfaction, and the rumor on the market that SDN just "isn't there yet". They can still recover… as long as they actually invest in product development and engineering skills, and let product sell itself. What should we expect in the next 2-4 years? SDN is here to stay, even more so with IoT and Containers with a whole set of new micro Segmentation and Network automation requirements. It just takes it longer then anticipated to find it's place. I think the customers are slowly starting to get the non-planned effort to actually move from installing the SDN product - to using it as a Software Defined technology, which is good, so if you're considering SDN as a potential career path - add some automation and programming skills, and you're on the right track. Get ready to have your mind blown. One of the easiest procedures I've encountered. You just need to follow these 3 steps, to migrate the entire HyperFlex vSphere Cluster with all its hosts from vCenter 1 to vCenter 2. - Your environment might be different. I'm not responsible if something goes wrong, you're welcome to look for the official guides. 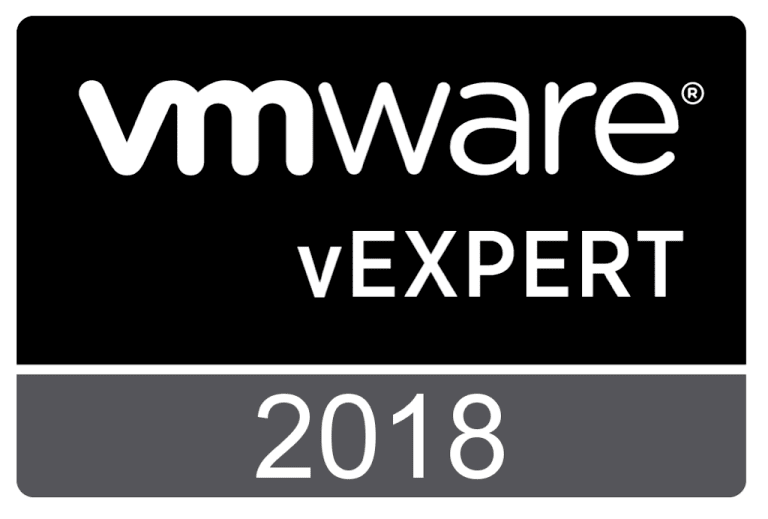 I've tested it to migrate from vCenter 6.0 to 6.7 in August 2018. - VDS WILL NOT be migrated automatically, BUT - you can Export it into ZIP from the old vCenter, and import into the new one AFTER you've done all these steps, and the Uplinks will be automatically mapped. Be sure to include all the configuration, portgroups and all, both when you export and import. Create both Datacenter and Cluster in the empty new vCenter. For the ease of migration, use the same names. Connect all ESXi hosts from HyperFlex to the new Cluster. Just accept re-assigning of the licence, and wait to see the new host as Connected. If you are using VDS, this is when you need to import them to the new vCenter. And - you're done! Let me know in the comments if it worked as easy as this. Why PowerNSX? Same... but for the NSX admins. Trust me, my life got so much better the day I stopped depending on vCenter Web GUI. Run "pwsh" to start a PowerShell session. UPDATE: As of December 2018, this method is no longer supported. You'd actually get into a quite "nifty" catch 22, where PowerShell 6.1.1 doesn't support most of relevant PowerCLI Commands, New PowerCLI doesn't support anything under 6.0.5, and some PowerNSX Commands require 6.0.1 and above. Awesome! SOLUTION: Download PowerShell 6.0.5, that one works! Download it as a package, and install. The rest of the post remains the same. Connect-VIServer : 06/08/2018 18:32:43 Connect-VIServer Error: Invalid server certificate. Use Set-PowerCLIConfiguration to set the value for the InvalidCertificateAction option to Ignore to ignore the certificate errors for this connection. 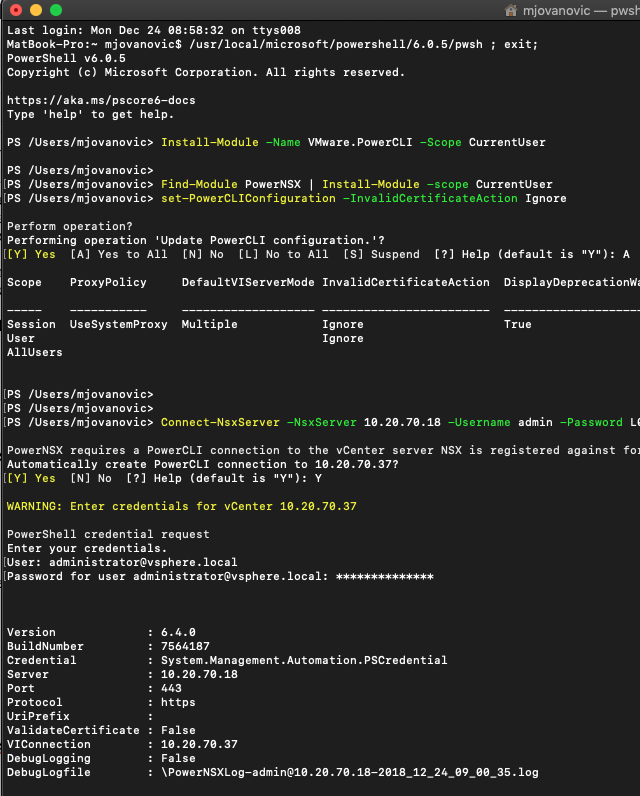 PowerNSX requires a PowerCLI connection to the vCenter server NSX is registered against for proper operation. Automatically create PowerCLI connection to 10.20.70.37? Just play around with these!